Caroline ("Carrie") Elizabeth Soule was born May 3, 1839, the daughter of Otis and Irene (Cushman) Soule of the Soule Neighborhood of East Middleborough. Miss Soule never married, devoting her life to public school teaching. 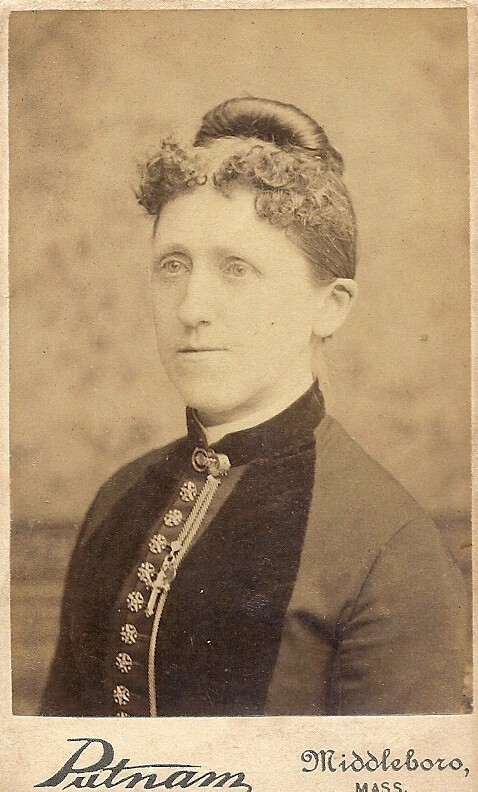 The bulk of her career in Middleborough public schools was spent at East Middleborough, and she was serving as the teacher of the Soule School when she retired in May, 1903.